Who loves to fish? It's a great activity for all ages and can fill your skillet, too! If you want to keep up with all the latest fisherman products, you should check out Mystery Tackle Box. Mystery Tackle Box is a monthly subscription box for all who love to fish. There are three levels from which to choose. These fun and unique boxes offer the fisherman a box for any budget. The Regular and Pro levels offer free shipping and are auto-renewed each month. This can be canceled at any time, of course. The GIFT offers the purchaser an opportunity to print out and give a Gift Certificate. 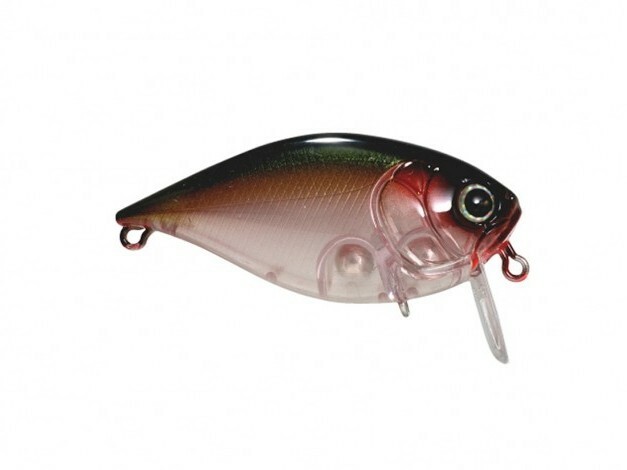 If you order, you'll save about 40% off of retail prices and discover wonderful new tackle each month. The recipient of Mystery Tackle Boxes will feel like it's Christmas every month, when their boxes come in. 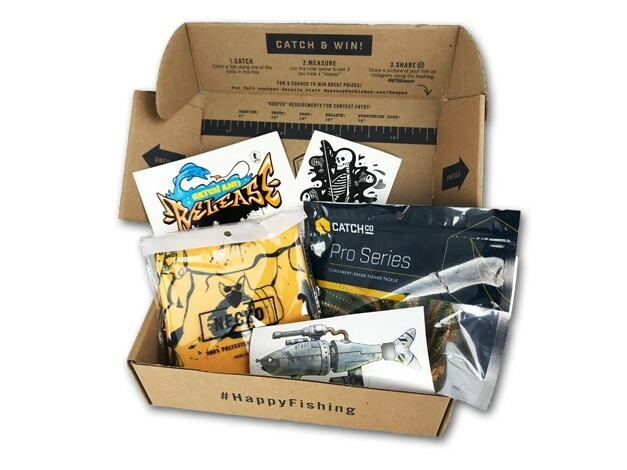 The boxes also offer learning for better fishing. You'll find new techniques and tips for everyone. I was sent a regular box to review and found that it was very attractive in the packaging and interior. The lures inside were very nice and specialized. The little book was fun to read and taught me a lot! 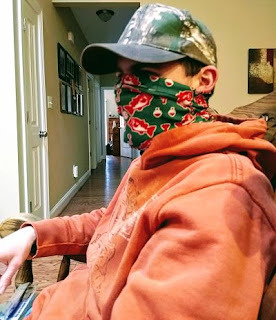 My son, who likes to fish, enjoyed trying on the Necko, called the Ugly Fishmas Thermal Necko. 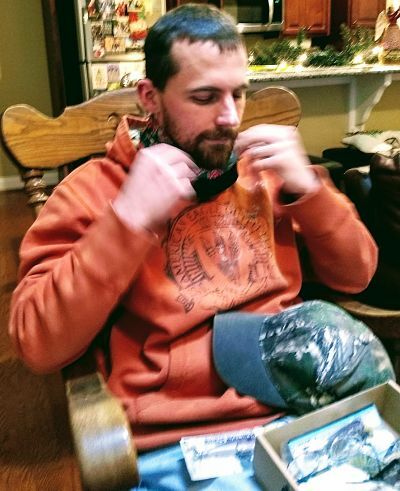 This adjustable neck-wear will keep the neck warm and even cover your face to ward off the wind on a chilly morning on the lake. The Ugly Fishmas pattern was perfect for the Christmas season. This code is good through December 31, 2017. Learn more about Mystery Tackle Box HERE.